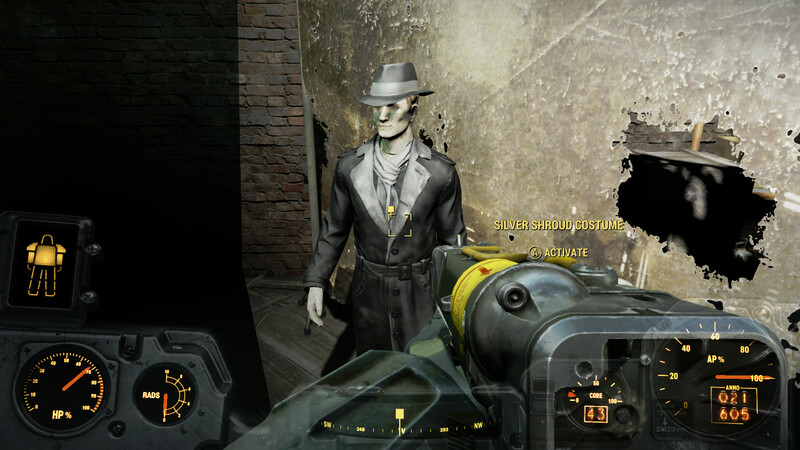 Fallout 4 has completely upped the game when it comes to armor customisation. You can put different pieces of armor on different parts of your body to make a combination that suits your playstyle. You can also wear entire outfits that fill each slot for you and provide sizable defense bonuses. Such outfits are often rare and unique which means many players will never obtain or use them. That will change as I have compiled a list of the 10 best armor outfits in Fallout 4! As well as how to obtain them! (SPOILER) How to obtain: Kill and loot a Brotherhood of Steel Member. 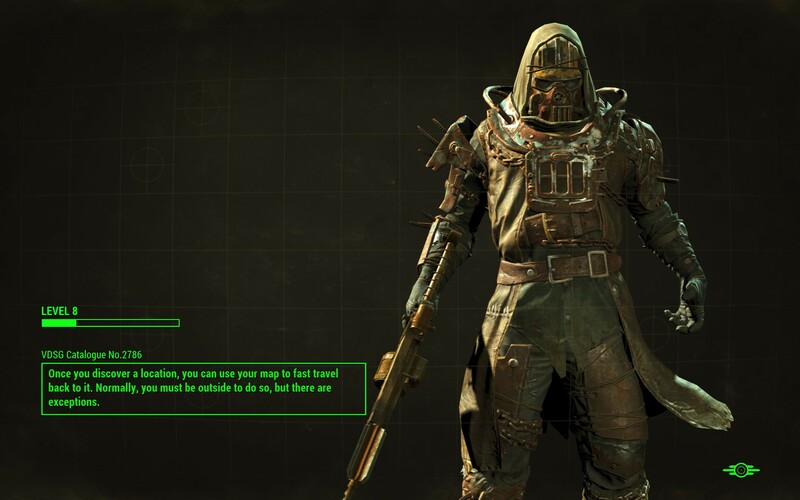 This armor has low resistances and is worn by the majority of the Brotherhood of Steel members. They come in many colors (as shown) and are identical to the Field Scribe Armor. (SPOILER) How to obtain: Kill and loot a Brotherhood of Steel Officer. This armor is pretty much the same as the previous entry except it has a bit more damage resistance. (SPOILER) How to obtain: Reward for completing P.A.M Railroad quests. 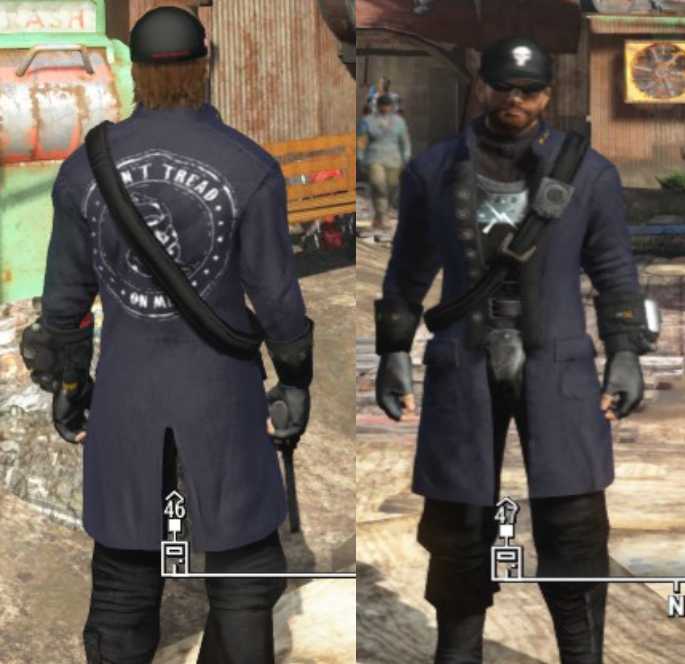 It can be confusing but such normal, smart looking clothes can provide a nice defense boost. It also gives you a +1 boost to your Charisma! (SPOILER) How to obtain: Loot from any enemies or storage compartments if you’re lucky. This armor is among the best and most intimidating armor in the game. Being an easy to find armor piece, it’s very good for suiting up your followers or settlement members. (SPOILER) How to obtain: Complete “The Silver Shroud” quest, available from Kent Connolly in the Memory Den. It provides no damage resistance but the Silver Shroud armor is very useful. It provides a nice radiation and energy resistance as well as a +1 bonuses to Agility and Perception. Perfect for sneaky, assassin-like characters. (SPOILER) How to obtain: Located on the final floor of the Hubris Comics building. A must-have for melee users, this armour provides some great damage resistances which is only improved by the fact you can also equip leg and arm armor as well. It provides a +2 Strength bonus and increases your melee damage by 20%. (SPOILER) How to obtain: Can be looted from containers in The Institute or dead Courser bodies. This armor set looks pretty cool and provides high damage resistances that are particularly useful early on in the storyline. It also grants bonuses of +1 Endurance and +1 Perception. By far the strongest armor to suit your settlers with, this armor is easy to obtain, looks awesome and has high resistances. (SPOILER) How to obtain: Lootable from dead Railroad members during one of the few battles you partake in during the storyline. This armor looks old-fashioned but is one of the strongest in the entire game. You can find upgraded versions that are ahead of anything on this list, but the amount depends on your level which is why I can only put it at number 2. 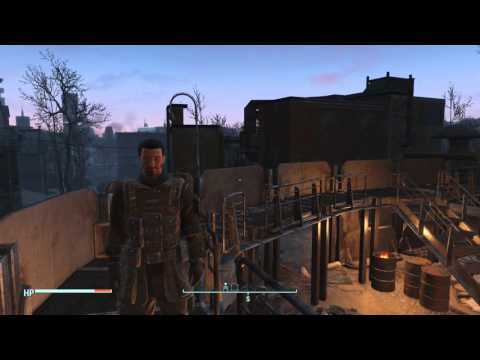 (SPOILER) How to obtain: Fully complete the takeover of the Minutemen castle. I put this at number 1 because it provides exceptionally high damage and energy resistances as well as being very easy to obtain. It’s perhaps the strongest armor in the entire game and will be used by the majority of players for most of their play time.